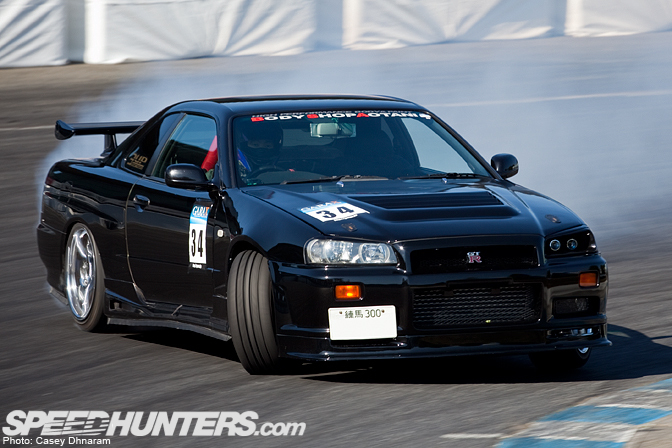 The concluding round MSC Challenge last year showcased a large variety of Skylines, this rear wheel converted R34 GT-R was a car I kept my eye on throughout the whole day. Hope everyone is enjoying Skyline Week. 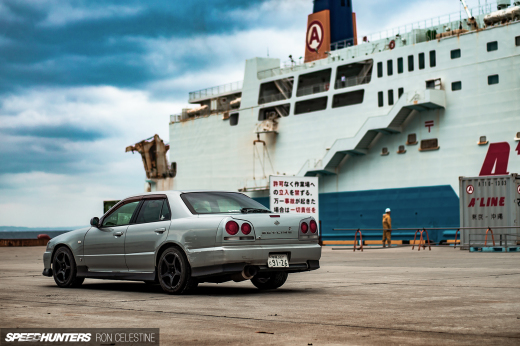 I'm not too sure that's a GT-R, the rear fender isn't flared out like one. I think it's just a GT-R clone. Either way, good look on this one. ha that freakin sick! looks like something that the terminator's track day car! 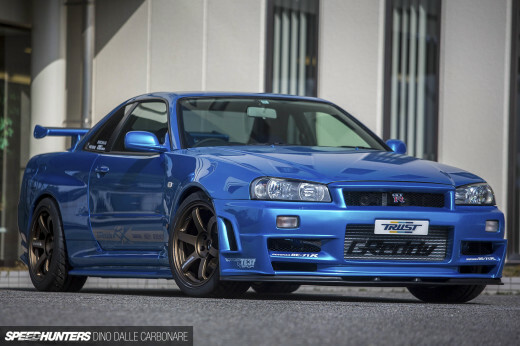 what happened to JDMEGO"S r34? Why waste a GTR by converting it to RWD when you can just get a GTT? Unless it's just a GTT with a GTR bodykit that is. I've personally seen that car at TC Mobara, after talking to the owner it is a GT-T and it sounds nasty as all hell with the RB25DET Neo running a HKS turbine and open wastegate going sideways and wastegate wide open!! !